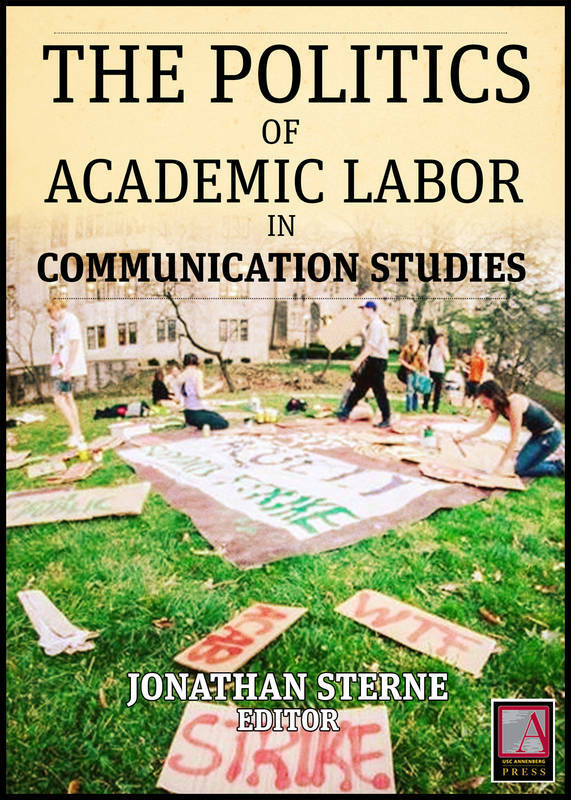 Edited by Jonathan Sterne, The Politics of Academic Labor in Communications Studies features 21 authors who raise difficult questions about academic labor in our field. We may have learned to speak of our work as a calling, but it is also a job. Our jobs are changing, and there are fewer of them. What is to be done? English, history and anthropology have rich discussions of the politics of academic labor; it’s time for people in communication studies to join them in reflections on the future of universities and colleges and our place in them. These articles are meant to spur further conversation in organizing our departments, universities, and associations, as well as in coalition with others who hope to defend and advance higher education.